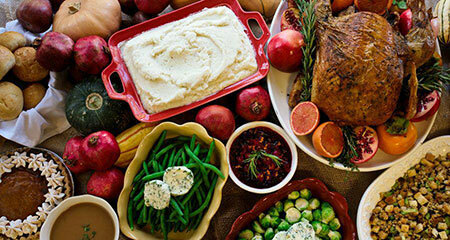 Even in the winter local foods are abundant and easy to include in your holiday gatherings and celebrations. 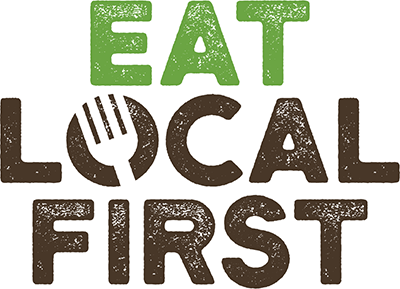 Visit Sustainable Connections’ Eat Local for the Holidays website for resources, including where to shop for local ingredients and gifts, a list of local Christmas tree farms, and special holiday events. Purchasing foods from local farms and food businesses helps support our community’s food producers and the local economy, and building your meals and shopping lists around eating local foods is healthier for you and tastes better overall! Create your menu using local meats, produce and dairy products from local farms, the Bellingham Farmer’s Market and your favorite local grocery store. It’s easy to modify your favorite family recipes to include local foods too. It’s also fun to enjoy meals at local restaurants that source from regional farms. Sustainable Connections’ online guide to eating local for the holidays makes it easy to find out where to go and what to do. so you’ll be well on your way to celebrating local foods with your family and friends!